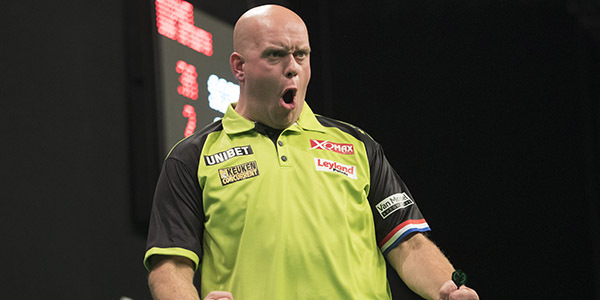 “I had to fight really hard to win that one,” said Van Gerwen. “All credit to Peter, he made it difficult. “At the start of this game I didn’t play well but I showed winning instinct inside me to survive. 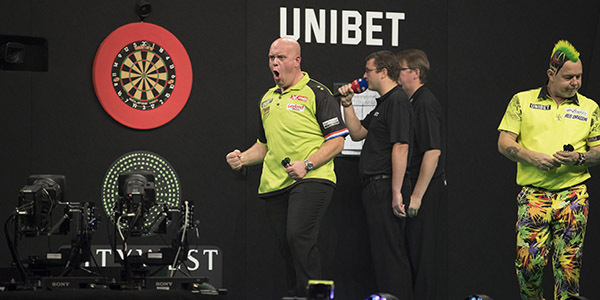 Van Gerwen claimed a tight first set with a superb 110 finish in the deciding leg, before Wright claimed the second without reply courtesy of some superb darts. That pattern continued as Van Gerwen took the third in a fifth leg before Wright won the fourth 3-1. 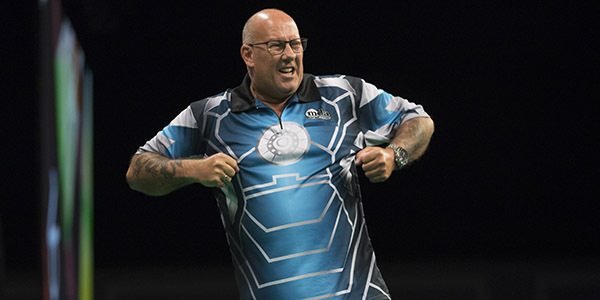 “Michael is a fantastic player but he only won tonight because I let him off so much,” said Wright, who saw off Steve West, Jermaine Wattimena, James Wilson and Mensur Suljovic to reach the Citywest showdown. 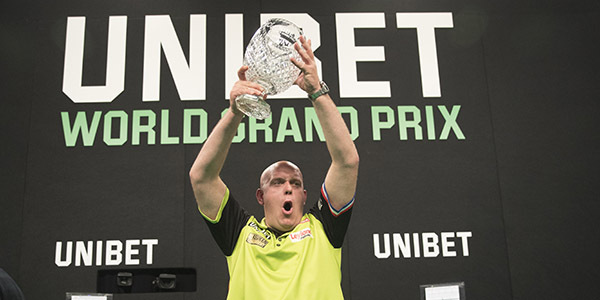 Northern Irishman Burness was making his PDC big stage debut and was broken in the opening leg by Ireland’s McGowan, who was looking to lift the title for a record-breaking third time. Burness then found his groove and broke straight back to start a run of five successive legs and go within a leg of a first Alexandra Palace appearance. 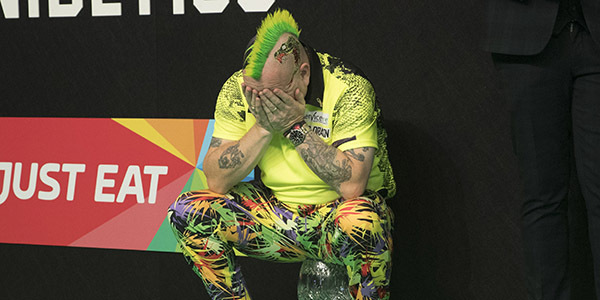 McGowan survived a match dart and won the next two legs, but the comeback was short-lived as Burness sealed the biggest victory of his career. “It means everything to me to win this trophy,” said Burness.